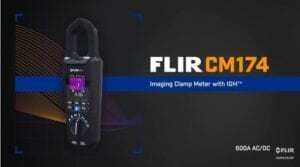 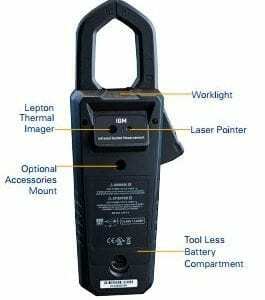 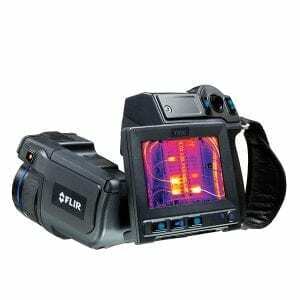 The Flir CM174 maybe the only instrument you need to carry onsite! 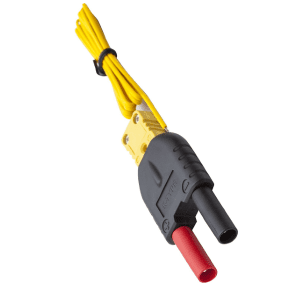 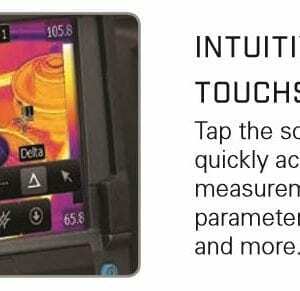 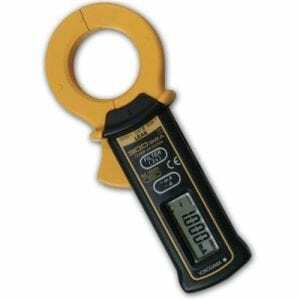 Combining the functionality of a Digital Multimeter, an AC/DC Clamp Meter and a Thermal Imager, it covers all bases! 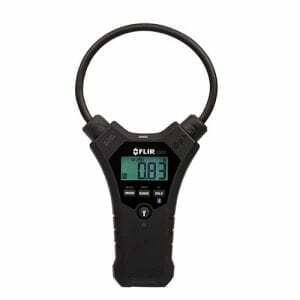 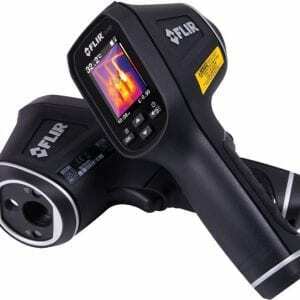 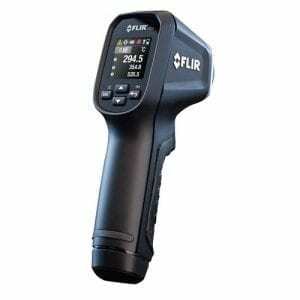 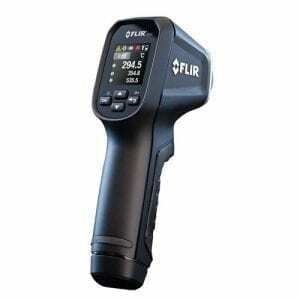 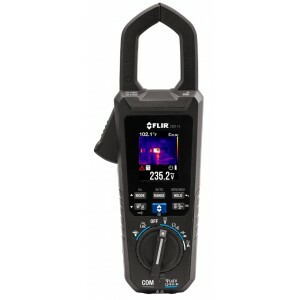 Purchase this Flir CM174 and receive a VP52 at no extra cost! 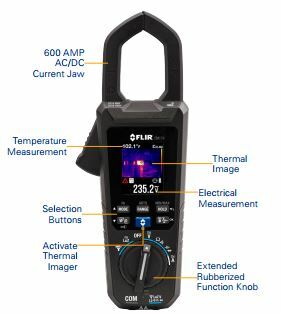 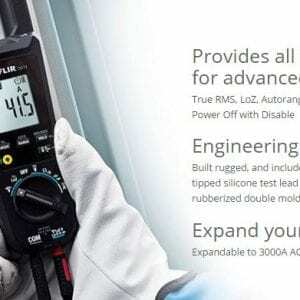 The FLIR CM174 Imaging 600A AC/DC Clamp Meter with IGM is the first clamp meter equipped with a built-in thermal imager that can quickly lead you to problems you can’t see with a standard clamp meter. 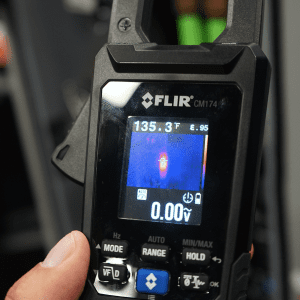 Featuring Infrared Guided Measurement (IGM) technology, the CM174 visually guides you to the precise location of a potential electrical problem, identifying dangerous and unknown problem areas safely. 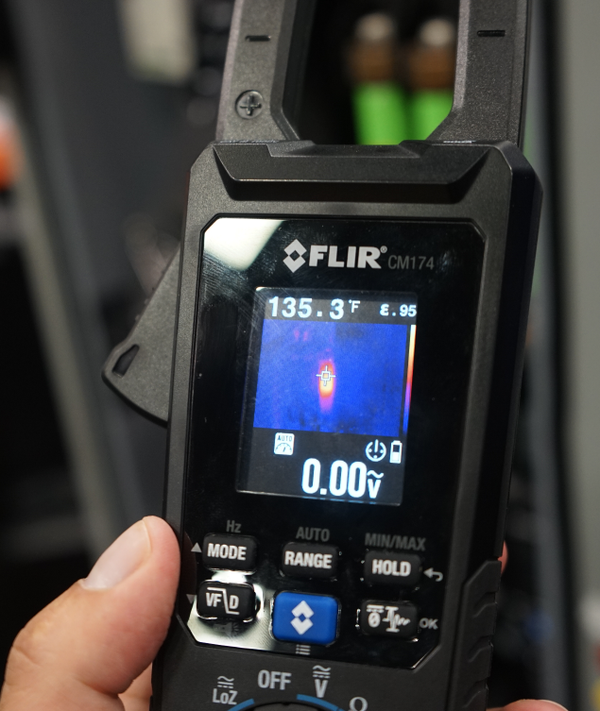 The narrow jaw enables greater accessibility, and its compact form-factor sits easily into your back pocket – so you can have thermal imaging at your fingertips everywhere you go. 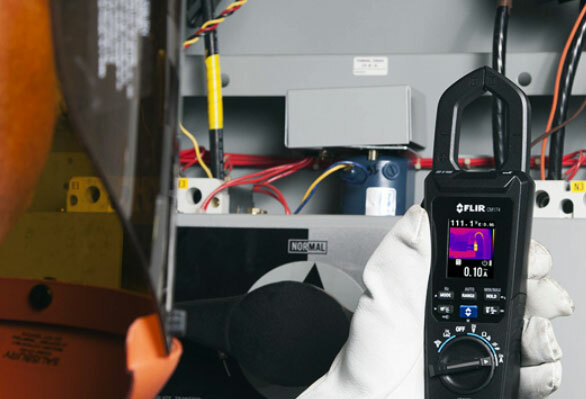 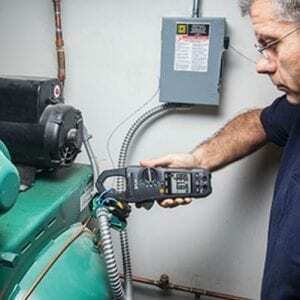 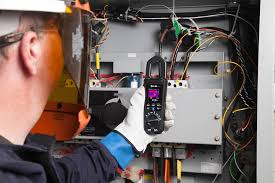 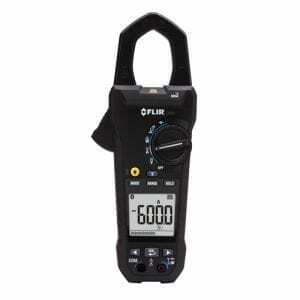 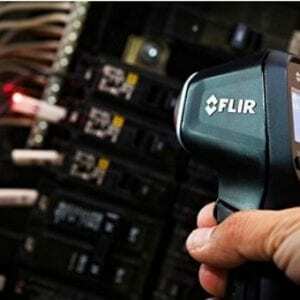 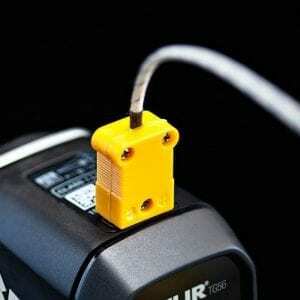 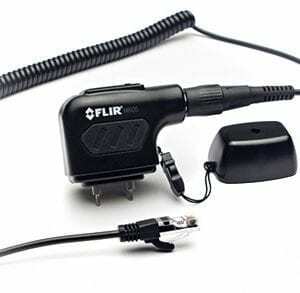 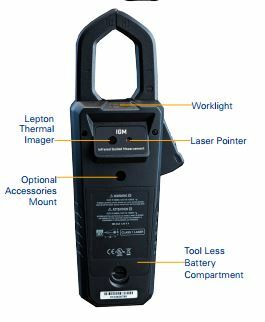 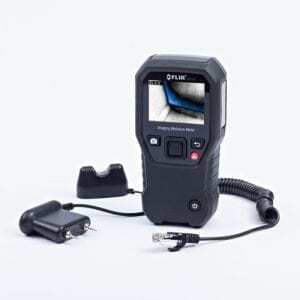 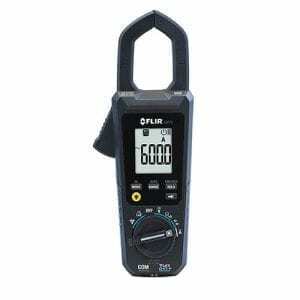 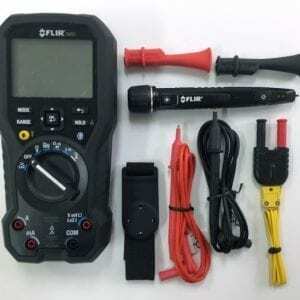 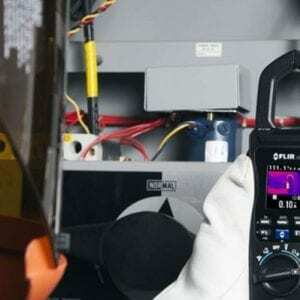 The FLIR CM174 will quickly become your primary electrical troubleshooting tool.